Conveniently located in Pretoria East close to modern amenities, but with a distinct rural ambience, lies one of the city’s most elegant guest houses. 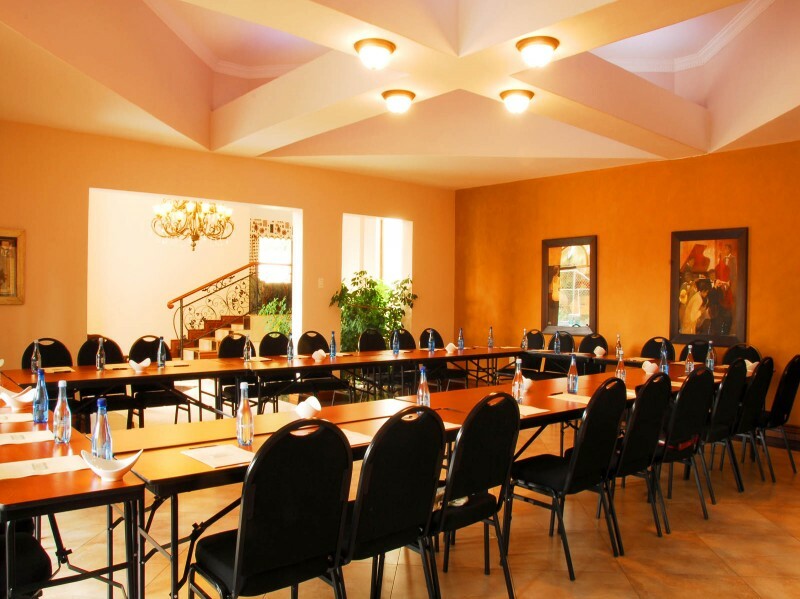 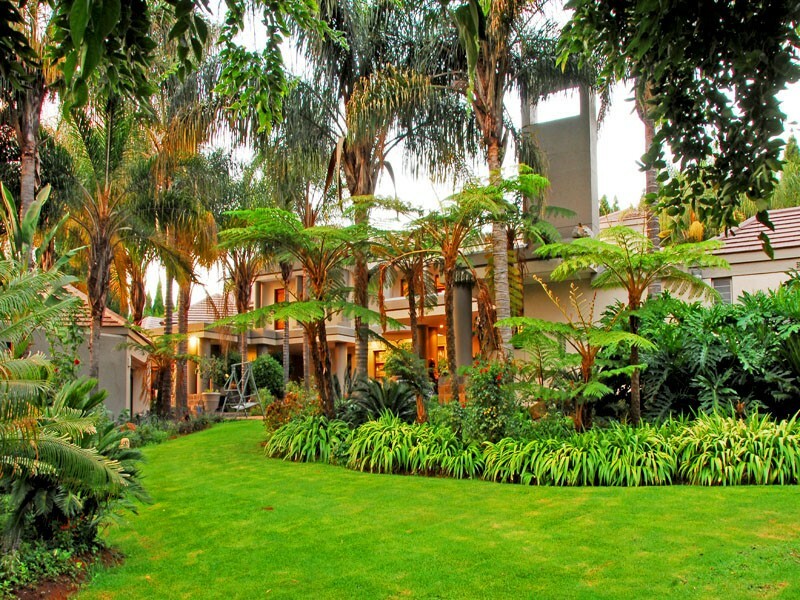 Nestled in secluded lush gardens, Villa Amor offers luxurious accommodation, world-class conference facilities, delectable South African fusion cuisine and personal service. 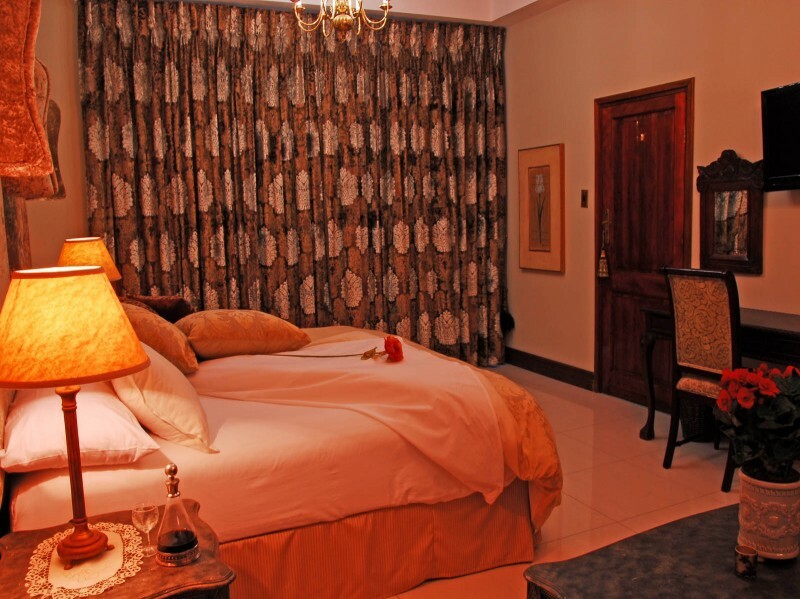 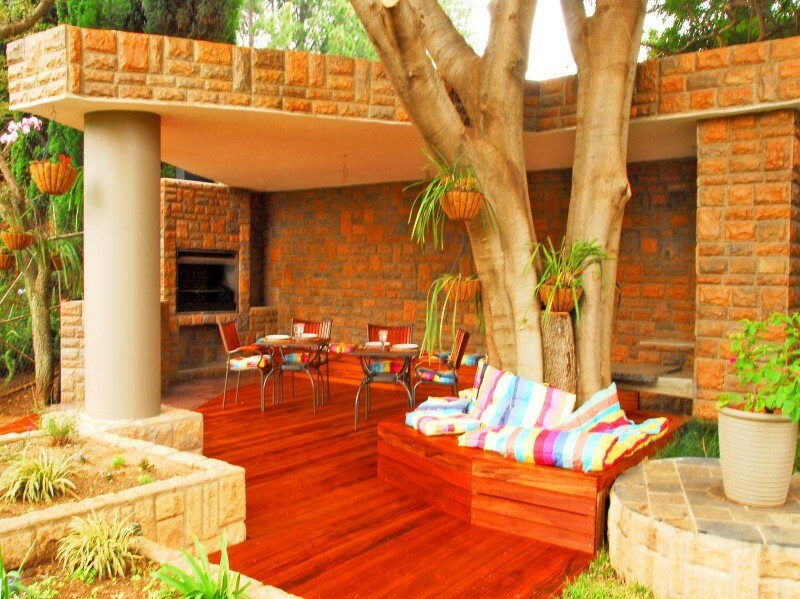 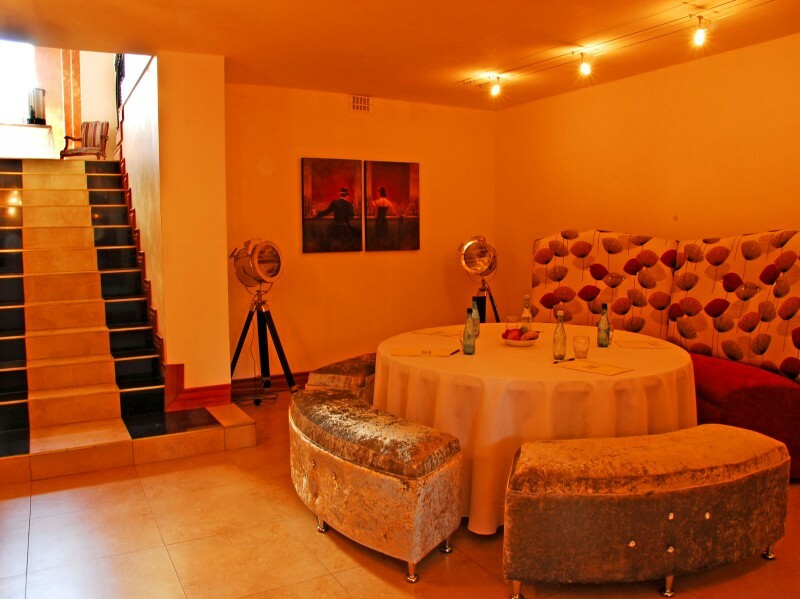 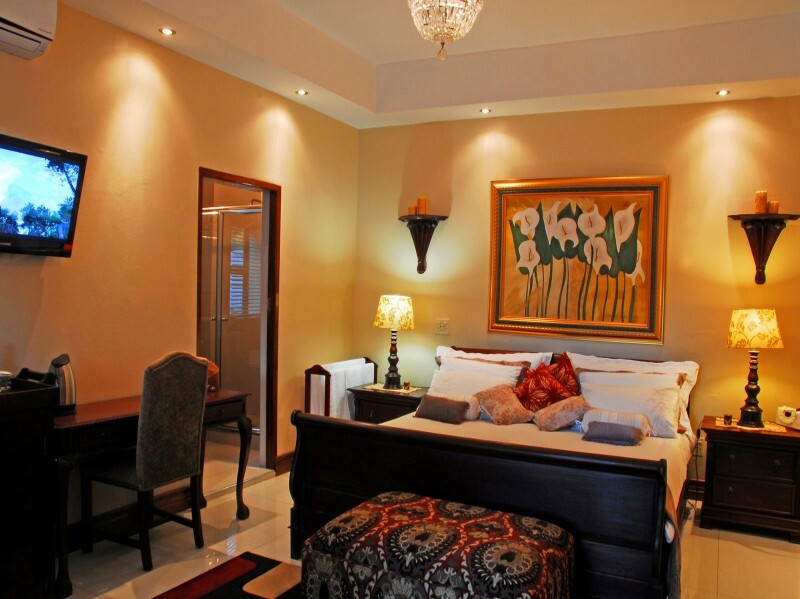 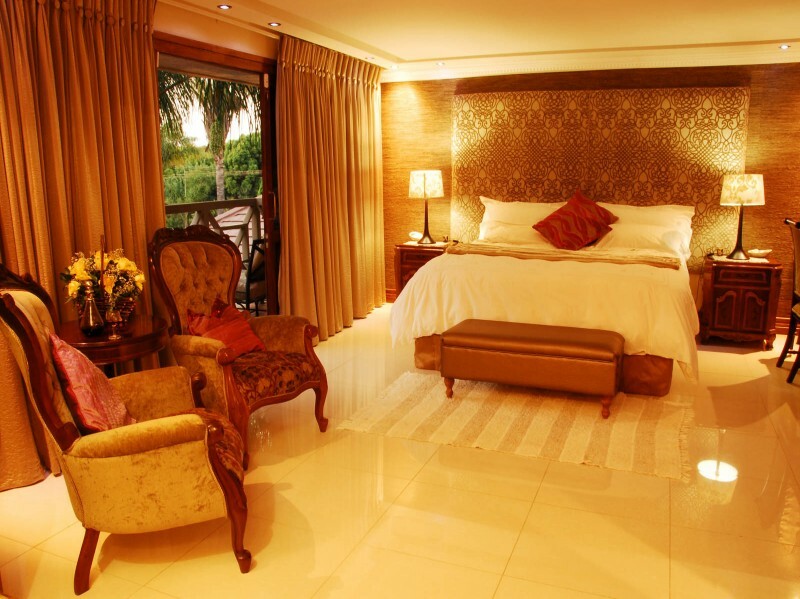 The Villa Amor guesthouse in Pretoria East has seven opulent, beautifully appointed suites. 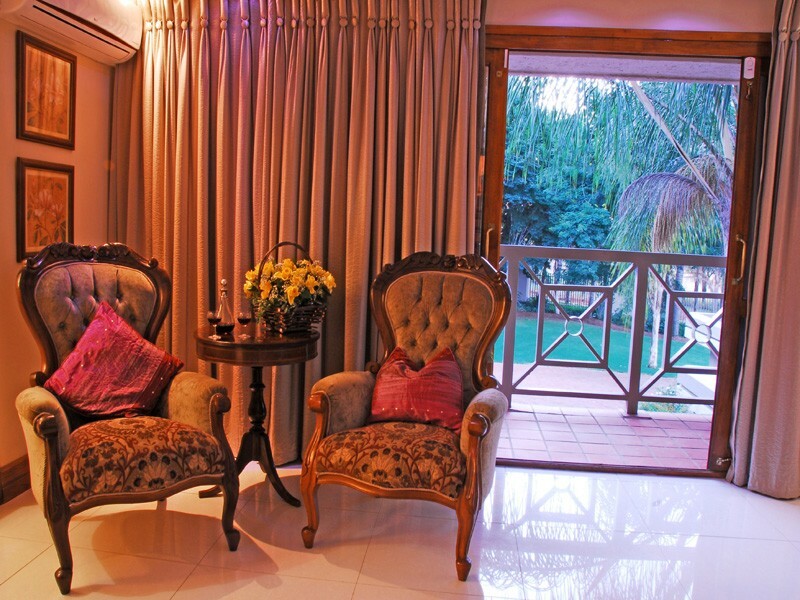 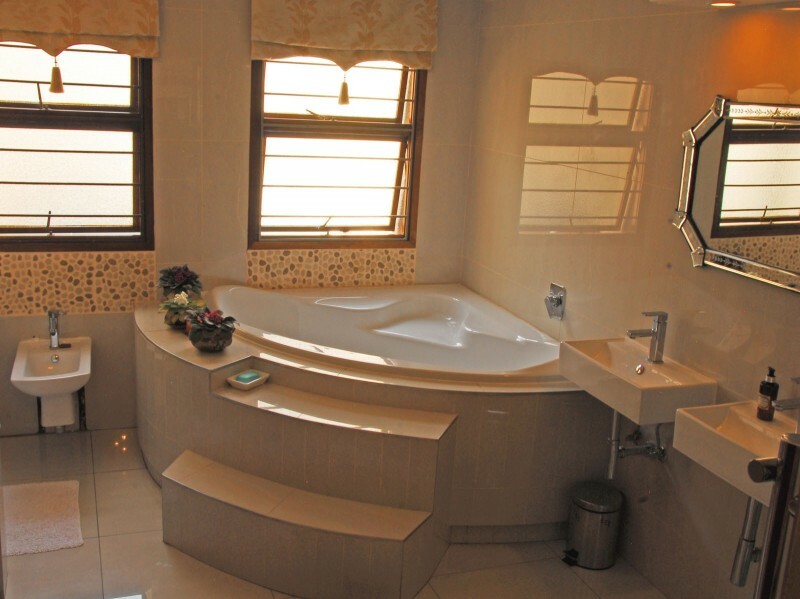 All the suites in the guesthouse are non-smoking, with wireless Internet connectivity, air-conditioning, large flat-screen televisions, mini bar fridges, tea and coffee facilities and homemade treats. 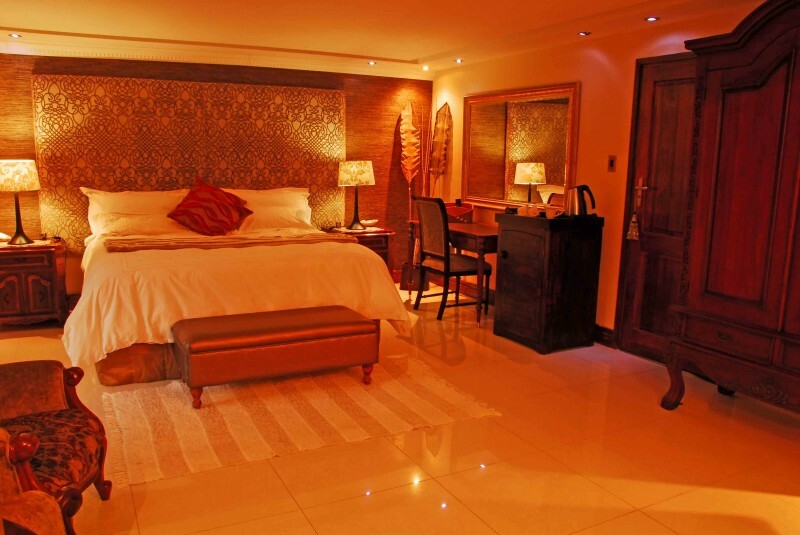 Luxury bathrobes are also provided.